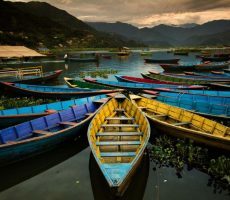 Thanks to the mighty Himalaya and exotic jungles, Nepal is the land of nature, yaks, monasteries and enchanting scenery. 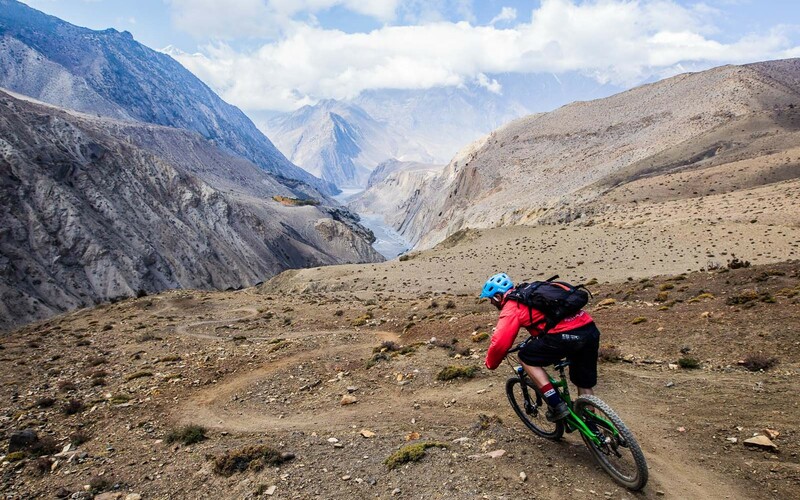 Famous for the Everest base camp and many adventure activities, Nepal is becoming more of an adventure destination, than just a pilgrimage or rejuvenation destination. Are you looking for more things to do in Nepal? Here is the top list of activities, listed by avid travelers around the world. Nepal is the right land for trekking. The best of all circuits in the region, the Poonhill trek is the most fascinating one. 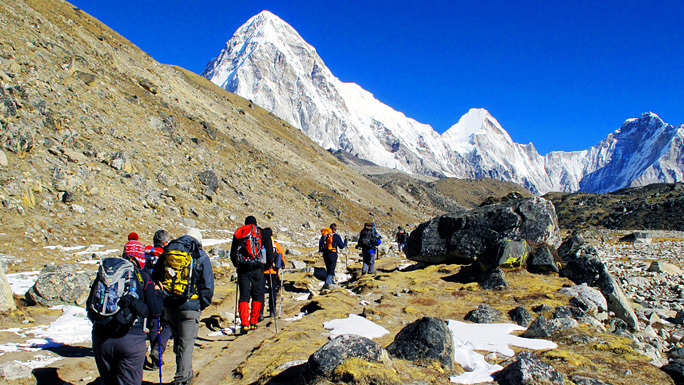 If you love extreme trekking tour, you can enjoy a long trekking trip to Everest Base Camp. 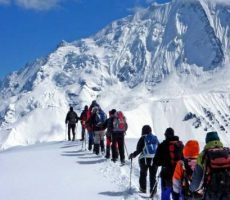 If you are looking for a complete trekking adventure, enjoy the 10 days- Nepal tour (Kathmandu Valley Trekking). Given the landscape of numerous mountain structures, the place is famous for many styles of mountaineering experiences. The best of all is the climbing expenditure at Island Peak and Mera Peak. Nepal is not just for those who are ready to break a sweat to enjoy every activity. If you were willing to enjoy the Everest range, the traditional method would be to trek to the closest monastery or to climb the summit. However, in this modern world, there is always a short cut. 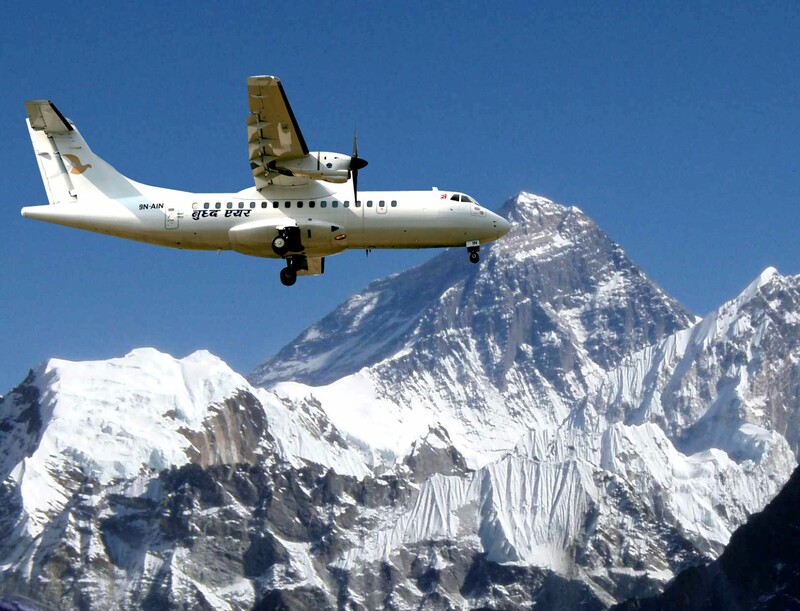 With mountain flights, you can book a small passenger flight to watch the Everest from close quarters. You can also book flights to other mounts like Mt. Gauri Shanker, Mt. Pumori, Mt. Makalu, and Mt. Gosaithan and so on. It is not a surprise that Nepal is rich with wildlife attractions. 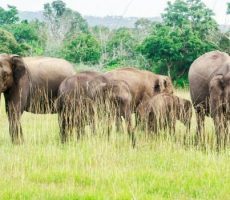 The Chitwan National Park is the prime attraction of the region, holding more than 500 migration bird species, unique animals like rhino, bears and others. 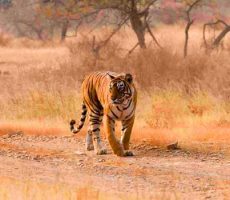 The best way to enjoy all the wildlife attractions is to focus on the central Nepal region. If interested, here is an insider tip. 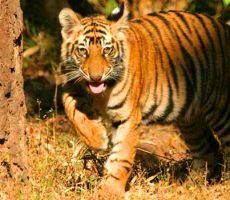 Choose wildlife friendly tours like 9 days-Central Nepal Tour to cover Kathmandu, Nagarkot, Chitwan and Pokhara. Are you looking for a longer trip covering numerous destinations? 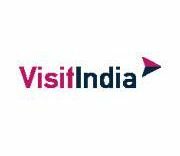 Choose 15 days – India and Nepal tour package, covering Jaipur, Khajuraho, Varanasi, Kathmandu, Pokhara and Chitwan. The top water activities include fishing, sunbathing, boating, cycling along the lakeside and so on. 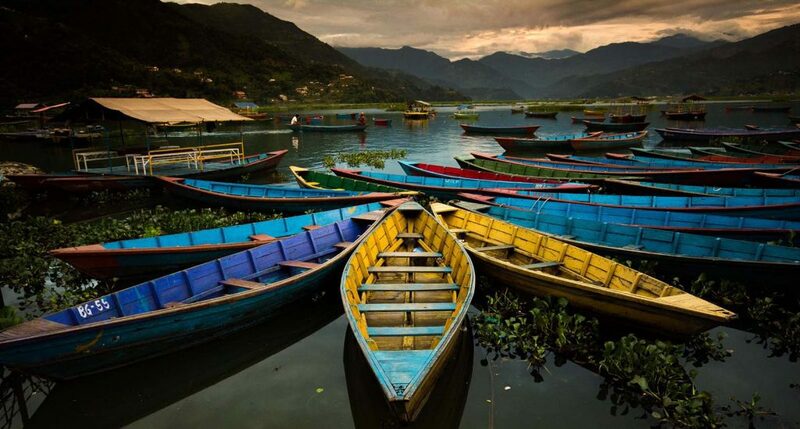 The best of all regions to enjoy such activities is Pokhara. This lakeside destination is the paradise for both adrenaline lovers and lazy tourists. Other activities to enjoy here are trekking, camping, paragliding, visit to peace pagoda and so on. There is a difference between riding a cycle in the city and along the slopes of the mountain. Kathmandu is the right place to express the different. If you are looking for challenging tips, choose Shivapuri national park. You can find easy trails at Chapagaun road, Bungamati road and Godavari region. A cultural region like Nepal is filled with numerous ancient monuments, iconic attractions, lakeside view, and raw jungle regions and so on. If you are visiting Nepal, spend a few hours to surf the city to enjoy historic structures and market places. Top places to visit for sightseeing tour are Kathmandu, Bhaktapur, Bodhnath, Pokhara, Langtang, Annapurna, Swayambhunath, Lumbini and others. 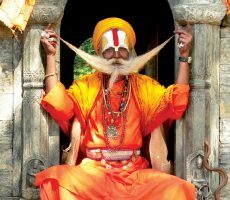 Are you planning a holistic sightseeing tour in Nepal? 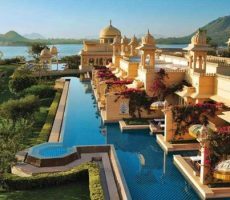 I5-days India and Nepal tour – This tour focuses on the heritage and iconic sites of Delhi, Jaipur, Agra, Varanasi, Khajuraho, Pokhara, Kathmandu and Chitwan. 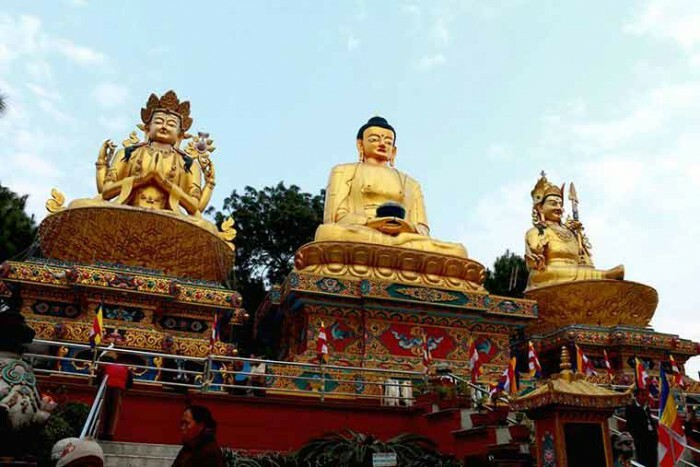 Although a couple of religions are famous in Nepal, Nepal’s core religion is Buddhism. You can find monasteries, stupas, pagoda temples and many others. Many religious sites allow tourists to explore the structure and take part in rituals. 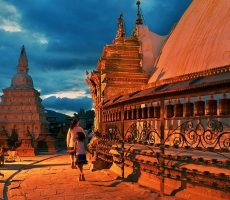 If you are looking for exploring religious sites as a major part of your vacation, choose 5 days Nepal tour covering Kathmandu, Nagarkot and Bhaktapur. Shopping gets more colorful and unique with Nepal. Top items to buy in the markets of Nepal are Pashmina shawls, handicrafts, Thangkas paintings, tea, spices, puppet dolls, bead jewelry, stone works, traditional Nepali dagger and others. 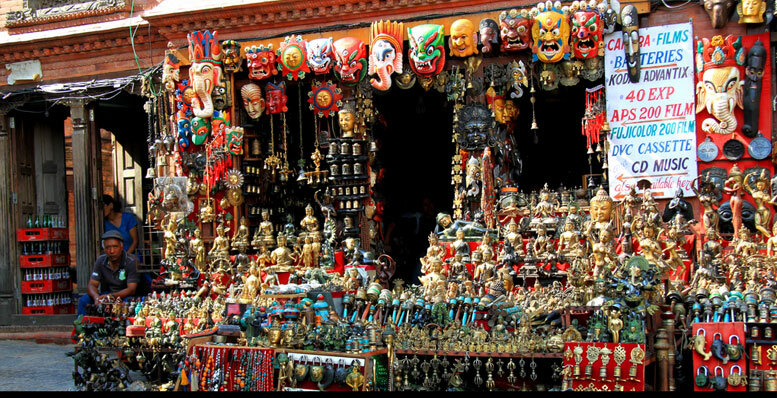 Bhaktapur is the best shopping region of Nepal. 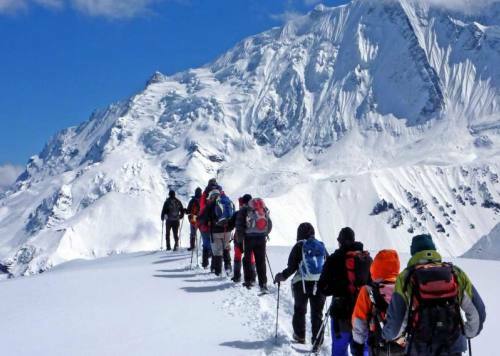 « Check out the list of adventure destinations in Himachal Pradesh?